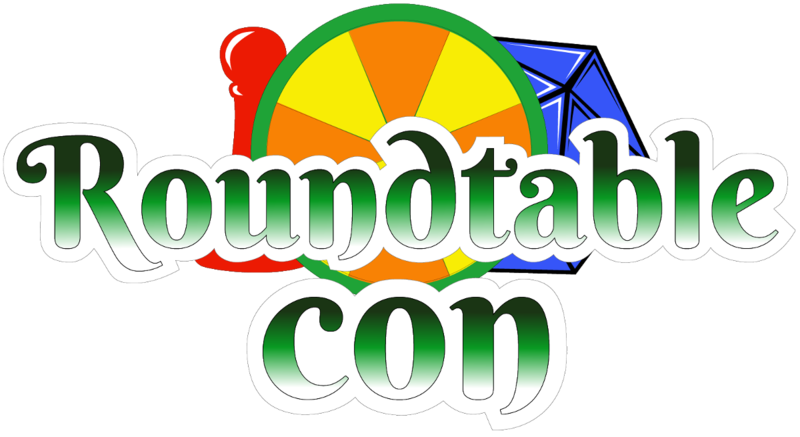 Roundtable Con is a 3-day game convention dedicated to tabletop hobby games. You can play board games, collectible card games, role playing games, and miniatures games. Find them at the Park Inn by Radisson in Sharon, PA May 25-27, 2018! Featuring the Gen Con Game Library (Lite) with 1200 titles, access is included with your registration! Compete in tournaments! Magic: The Gathering draft format and Red Dragon Inn tournament. Exhibition hall with up to 35 vendors and artists will be open each day! Special room rates available at the Park Inn by Radisson. Meal packages available for vendors and attendees. Vendor spaces still available. See the website for more information.